As one of the top sales associates with RE/MAX Crest Realty (Westside) since 2002, Fred specializes in servicing and helping Buyers and Sellers with their homes and condos in the Greater Vancouver area. He also offers Rental Property Management Services to his investor clients, and Small Business transactions as part of his professional services. Fred was born and raised in Japan and came to Vancouver in 1994, after completing university with a law degree and 2 years of work experience with a busy trading company in Tokyo as a sales representative. It did not take him long to fall in love with Vancouver's world class life style, multi-cultural people and stunning surrouding nature where he enjoys many outdoor acrivities like golfing, camping mountain biking and skiing. 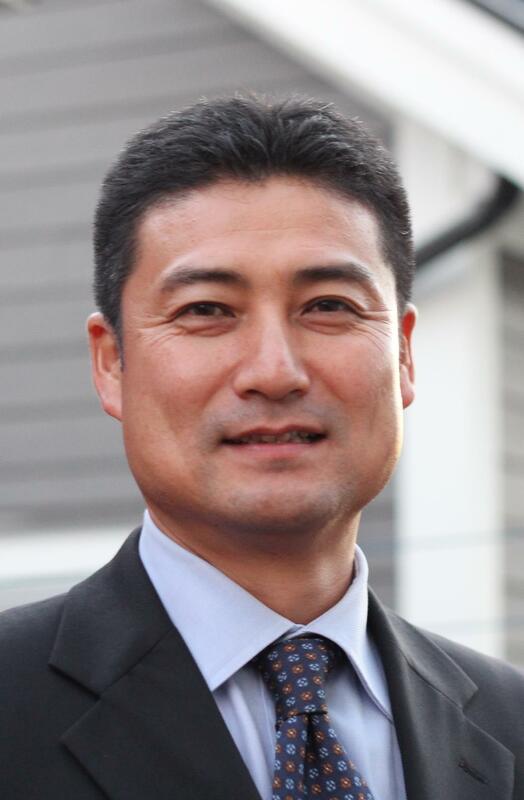 After spending 7 years with a Vancouver-based Japanese company as a sales and operating manager, he was exploring his business opportunities when he decided to enter into the real estate industry as a Realtor® in 2002. His deep knowledge of general construction and professional sales marketing skills from his work experiences enable him to provide the highest level of real estate services to his clients. Fred's objective is to be the best Realtor® that he can be and always maintain the highest degree of integrity, honesty, and trust. Fred is fluent in English and Japanese, and helps many local clients. He also has excellent experience and knowledge with overseas clients, especially from Asian countries. * Children's Miracle Network since 2003. * Accurate property evaluation and strong negotiation skills to get you the best result. * Smooth transaction with professional teams. * Weekly feedback and update new listings.